Are the mountains calling you? Or is it lake living? 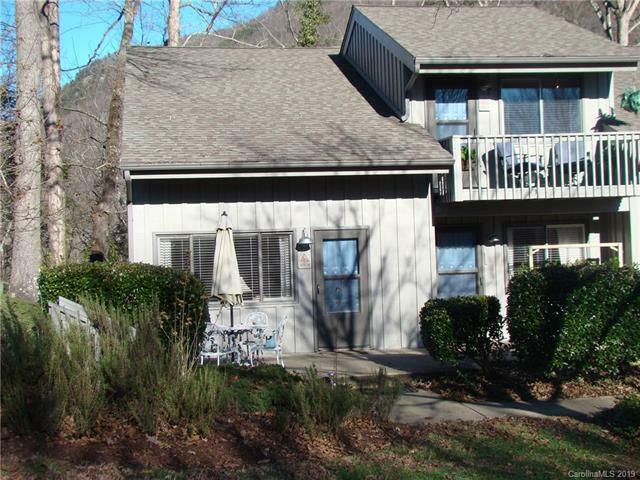 Enjoy it all here in the Rumbling Bald Resort in Lake Lure with carefree condo living. 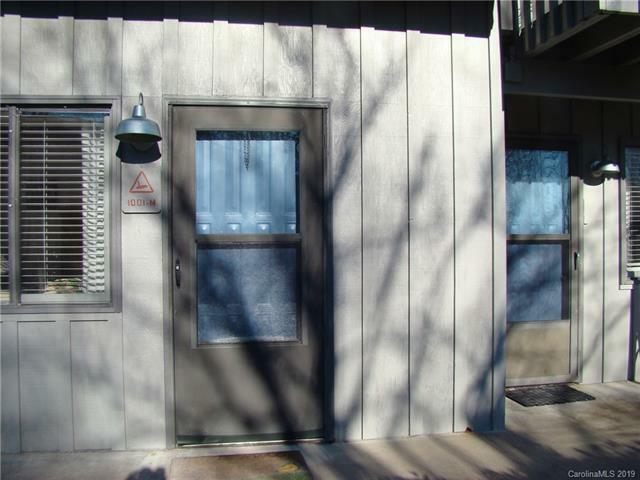 Well appointed 2BR/2BA end unit of the Fairway Villas. 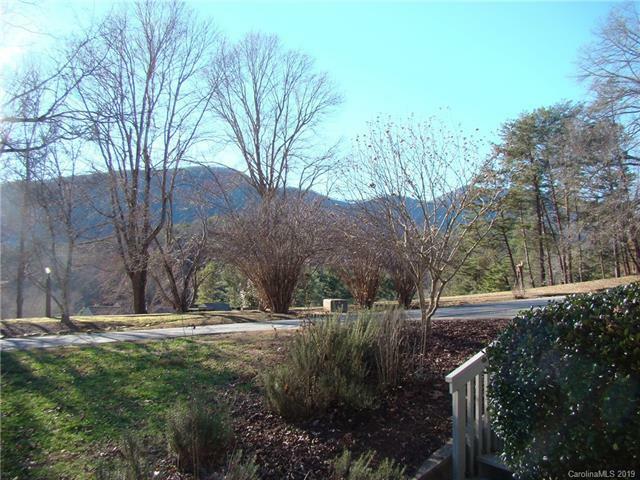 Year-round views of mountains and winter view of Bald Mtn Lake. Desirable floor plan with master ensuite on main level. 2 queen beds in each BR. 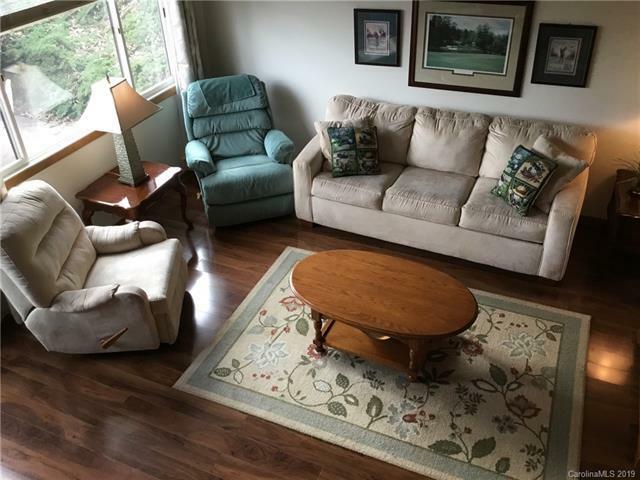 Beautiful HWD flooring in LR, KIT & DR. Large deck off DR w/smaller deck off upper BR both providing winter lake views. Stack-able W/D & plenty of storage closets plus storage rm. in bsmt. Conveniently located in the Hickory Nut Gorge where Chimney Rock State Park is, plus backdrop for movies such as Dirty Dancing and Last of the Mohicans. If horses are your liking, The Tryon Equestrian Center is just 30 min. away and Asheville/Hendersonville less than an hour. Add all this to the amenities of the Resort and you've got it made. Seller is offering to pay the one-time $5,000 membership fee. The data relating to real estate on this Web site derive in part from the Carolina Multiple Listing Services, Inc. IDX program. Brokers make an effort to deliver accurate information, but buyers should independently verify any information on which they will rely in a transaction. All properties are subject to prior sale, change or withdrawal. Neither Exit Mountain Realty nor any listing broker shall be responsible for any typographical errors, misinformation, or misprints, and they shall be held totally harmless from any damages arising from reliance upon this data. This data is provided exclusively for consumers' personal, non-commercial use and may not be used for any purpose other than to identify prospective properties they may be interested in purchasing. © 2019 Carolina Multiple Listing Services, Inc. Data last updated 2019-04-18T23:58:44.657.